Epoxy resins have been used in power engineering for more than six decades and they still provide the best performance for electrical components. Their high-performance insulation properties are ideal for components found in switchgear, disconnectors, bus-ducts, rolling stocks, generators and drives, especially in more demanding high-voltage and outdoor application requiring mechanical toughness and weather resistance. There are many advantages of epoxy compared to other solutions. Insulators, instruments and dry-type distribution transformers have become lighter, smaller and more flexible thanks to the well-known versatility and resistance of epoxy resins. For more recent applications, such as micro-electronics packaging, they provide excellent insulation between closely-packed, fragile electrical parts, and good adhesion to both the substrate and the elements. Special types of epoxy systems meet the requirements for fire retardancy (UL94, EN 45545-2) whilst at the same time also exhibiting high crack resistance at low temperatures. In high-voltage connectors, as epoxies provide minimal thermal expansion, high thermal resistance and excellent electrical insulation. In electric drives, due to their high mechanical strength and their good thermal conductivity (if formulated with thermally conductive fillers). In sensors and slip rings, due to their good thermal and chemical resistance as well as their excellent flow properties. 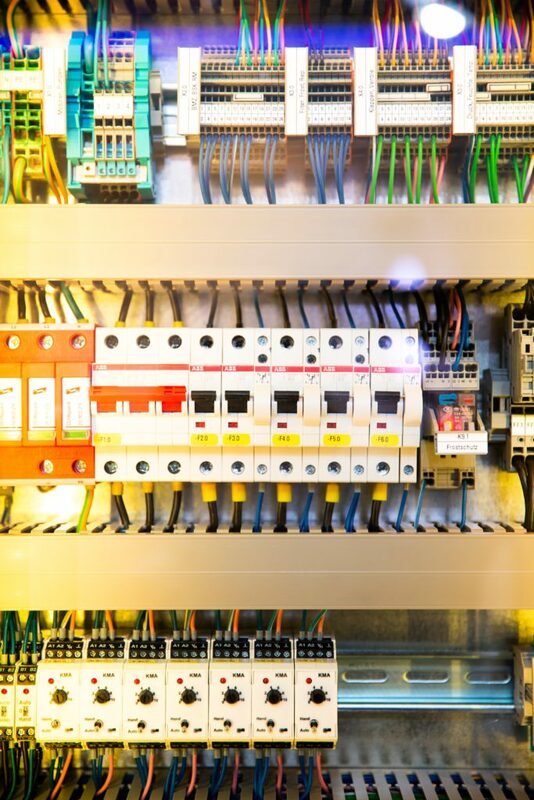 In compounds for electronic control units for machine tools, thanks to their very low thermal expansion as well as their chemical resistance to cooling lubricants. Epoxies have proven to be an excellent material capable of ensuring high electrical insulating properties combined with outstanding mechanical toughness. They ensure that all the electric helpers power our daily life reliably and safely.